250 W Broad Street #721, Athens, GA.| MLS# 968388 | Athens. Athens Realtor. Athens Georgia Realtor. Athens Homes for Sale. Athens Georgia Real Estate. Athens Area Real Estate. Athens Real Estate. Moving to Athens. New home Athens. 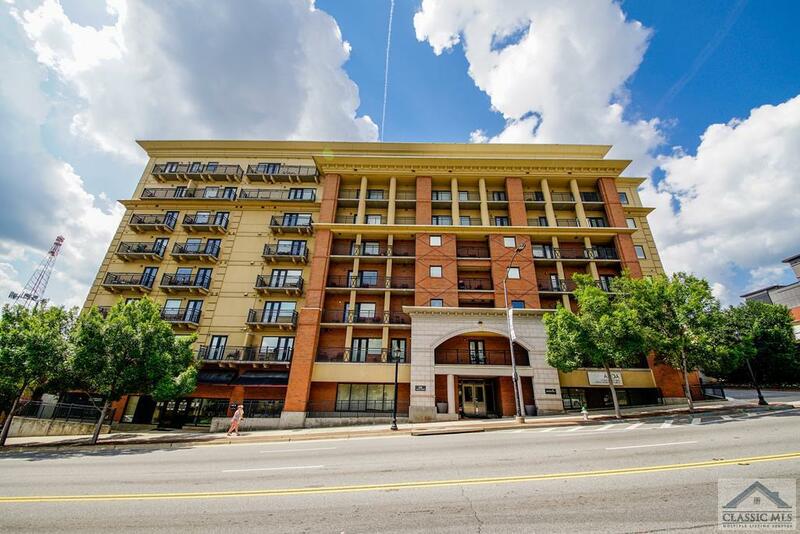 GAMEDAY 721 is a 2 bedroom 2 bath suite with a Downtown Athens view to the East. Balcony. Price includes all appliances, furniture, electronics, housewares and linens. Members have access to catered (by Portherhouse) home game tailgate parties in on-site Club Room. Members also have access to Luxe shuttle van. On-site housekeeping and dry cleaning available. Small fitness facility. Lobby renovated in 2016. Club Room renovated in 2017. New security cameras and door lock system installed in 2018. © 2019 Athens Area Association of Realtors All rights reserved. Information deemed to be reliable but not guaranteed. The data relating to real estate for sale on this website comes in part from the Broker Reciprocity Program. Real estate listings held by brokerage firms other than Cindy Karp Realty are marked with the BR logo and detailed information about them includes the name of the listing brokers. Listing broker has attempted to offer accurate data, but buyers are advised to confirm all items. Information last updated on 2019-04-21.